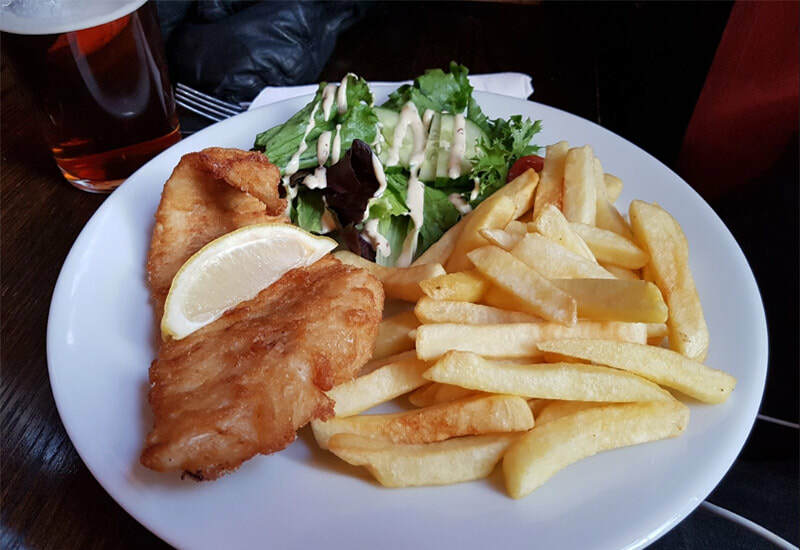 We have four great pubs within Bath city centre, each offering its own individual character and atmosphere, yet all with something in common... a friendly welcome, tasty food & snacks and of course great beers. We are also proud to own and run Bath's oldest brewery Abbey Ales which we founded in 1997 and was the first and only brewery in the historic City of Bath for over fifty years. Our flagship multi-award winning ale Bellringer was successfully launched at the Bath CAMRA beer festival way back in October 1997 and is now the top selling cask bitter in the World Heritage City of Bath, remaining as popular as ever with the many visitors to the Georgian City as it does with local Bathonians. 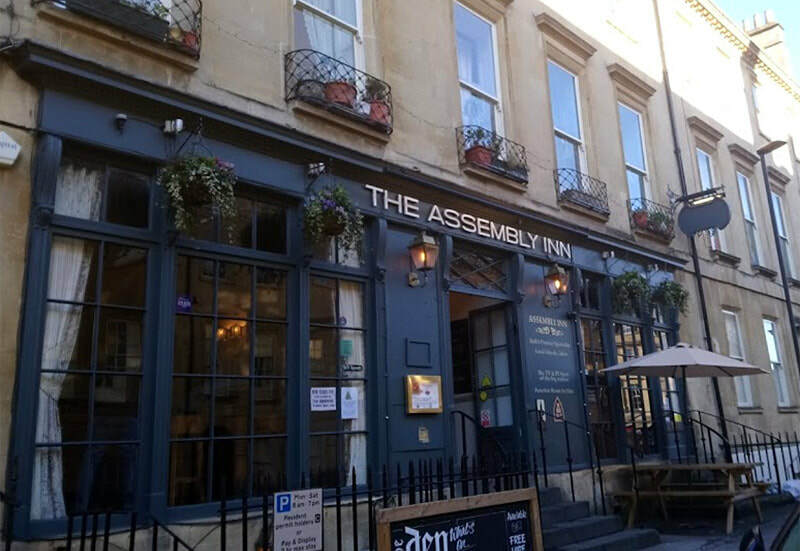 A hotspot for televised sport, The Assembly Inn is the sports bar of the Abbey Ales family. Located on Alfred Street, off Lansdown Road, north of Bath city centre. Offering 4 large screen TVs and projector, we are Bath’s premier sports bar. With 2 pool tables and a secret courtyard garden, there is something for everyone. A fully functioning Cellar Bar is available for functions and wedding receptions. A great space for meetings, band practice etc. Free to hire subject to conditions. Live music twice a week in The Den. 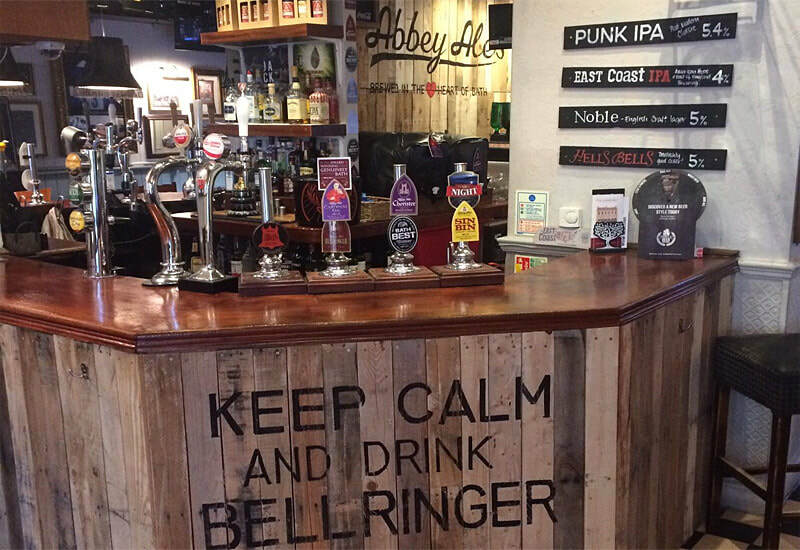 Home to Abbey Ales traditional and craft ales including Abbeys signature brew ‘Bellringer’ plus other local guest ales and craft beers on constant rotation, the Assembly Inn also offers a variety of continental lagers and local ciders. 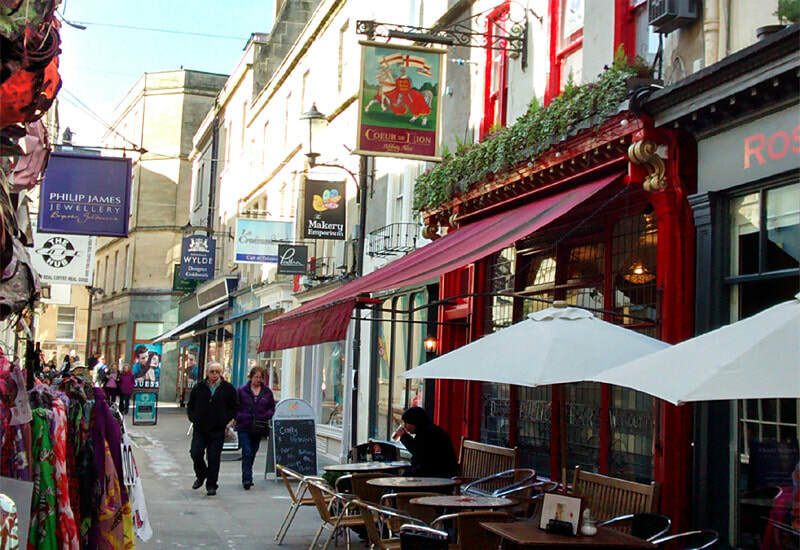 Bath’s not so hidden gem, the Coeur de Lion is tucked away in Northumberland Place opposite the Guildhall. As Bath’s Smallest Pub, there are signs above the seating reminding the customers to ‘budge up’. The menu offers traditional pub classics – bangers and mash, fish and chips, locally made Lovett Pies and its popular Sunday Roasts. 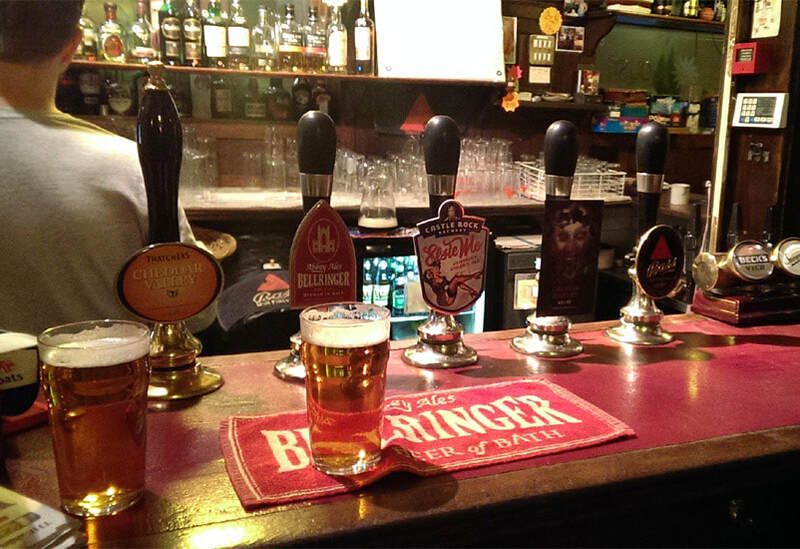 Not just a pub for foodies, the Coeur is also renowned for its excellent choice of real ales. 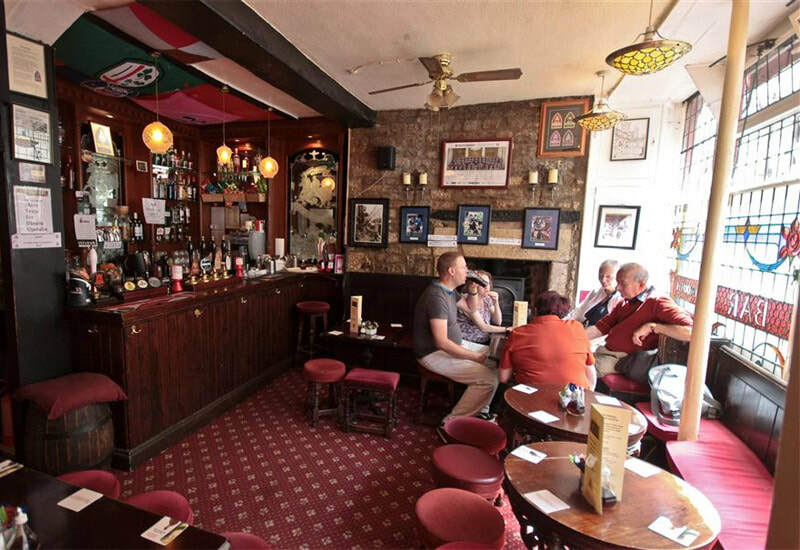 The pub comes to life on Bath RFC days – especially before and after the game. Long established as a city center meeting point, the Coeur de Lion attracts a great mix of locals and tourists alike. Situated on Vineyards (The Paragon), The Star Inn remains a classic example of an untouched multi-roomed English public house, where beer is still served from the jug. First licensed in 1760, The Star Inn retains many of its original features including 19th century bar fittings and wooden benches. Described by CAMRA (The Campaign for Real Ale) as a ‘rare and unspoiled pub interior of outstanding historic interest’, the Star Inn is listed on the National Inventory of Heritage Pubs. The pub features four separate drinking areas. 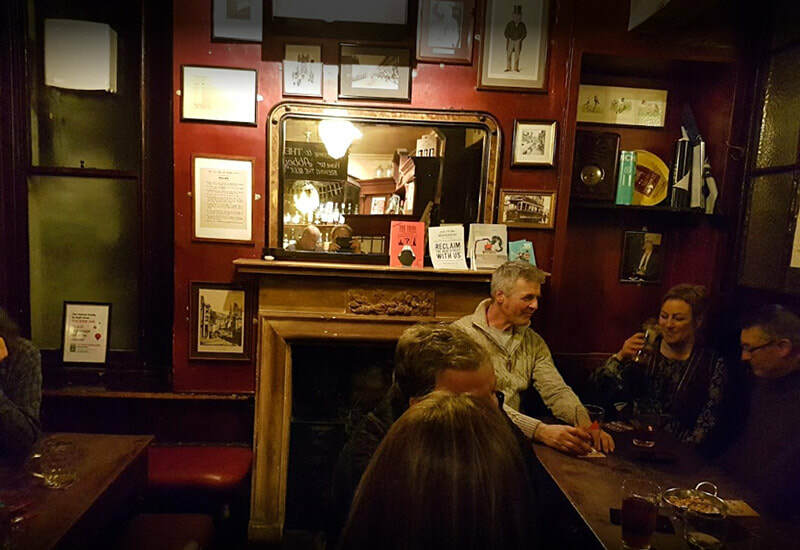 The smaller bar, still used by many of the regulars, features a long single bench known as ‘death row’ where a complimentary pinch of snuff can still be found in tins on the ledge above the wall paneling. Uninterrupted by juke boxes or gaming machines, chat amongst the locals is the theme here. If that doesn't take your fancy, perhaps dominoes, cribbage or shove halfpenny? 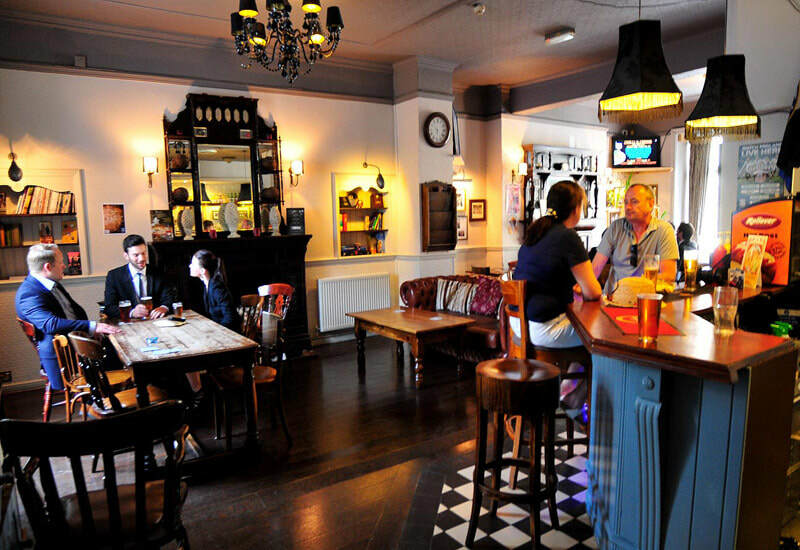 The Trinity Inn is a 'local' pub in the city centre located on James Street West, to the edge of Kingsmead Square. 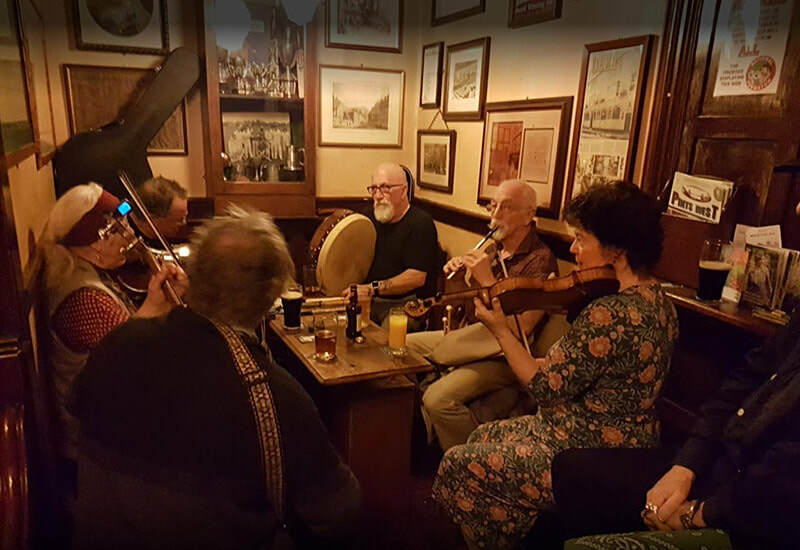 We're a popular live music and sports venue with a great choice of beers and guest ales - we also offer a good range of fresh rolls, pasties and scotch eggs at the bar. We have live music every weekend with band nights on a Friday and then Karaoke/disco twice a month on a Saturday. Live sport is shown on our big screens and we have Sky and BT Sports. Oh and there's a pool table and dart board as well! 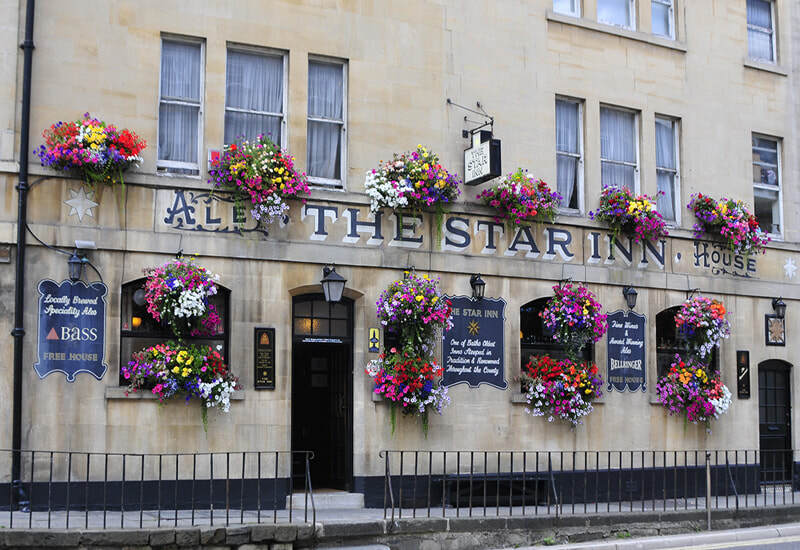 The Abbey Bar is an extension to Bath's oldest brewery Abbey Ales and provides high quality mobile bars in Bath and the surrounding area, catering for all kinds of public, corporate and private events including birthday parties, wedding receptions, sporting events and music festivals. Sales Director of Abbey Ales and the Abbey Bar Simon Morgan said ” We were continually being asked if we could supply a mobile bar and after doing many events as favours to our customers we decided we would now do it on a professional basis. We have a friendly team of experienced staff and they are totally committed to the successful outcome of the event". Our most popular option, we apply for the license. Your guests then purchase drinks at the bar. We will apply to the Magistrates Court for an occasional license to enable us to sell alcohol at a particular venue. This service enables you to concentrate on other areas of your event knowing that the Abbey Bar will take care of all legal requirements ensuring a first-class service to you the customer. We can supply our own bar almost anywhere indoors or outside. We will require an area of 10m x 10m and access to a power socket. Or we can also provide a mobile bar service where a venue already has a bar area assigned. To provisionally book your event please call Simon direct on 07855 742959 or complete the enquiry form below. ​...or complete the enquiry form below and we'll get back to you as soon as possible. Note: We will require additional information if the event is an 18th Birthday Party. Please complete this enquiry form below and we'll get back to you as soon as possible. I am unsure how to apply for a license for our venue? You need not worry, the Abbey Bar will apply to your local magistrates court to obtain the necessary licenses. How much notice do you need for a licensed bar? To ensure a successful application, we require a minimum of 4 weeks. This is to gather all required information for your event that a court may ask for. Any less than 4 weeks may not guarantee the granting of your license. I have heard that outside bars are expensive to purchase drinks from? Due to the buying power of the Abbey Bar we are able to keep our prices extremely competitive. Our wedding will be in the middle of summer, how will you keep our drinks cool? The Abbey Bar will supply all draught products chilled with our chilling equipment, ice will also be available for other drinks. How much space is required for an outside bar? The minimum set-up area is 10ft x 10ft (3m x 3m) for a full bar set-up. We also require a 13A socket within 20m and a supply of tap water nearby. What drinks do you supply? We only use branded products and can supply almost any drink you can think of. We can provide lists of commonly requested beers, wines, spirits and soft drinks but any particular request can usually be supplied. What do we get with a basic set-up? We will apply to the courts for your license including court fees and you get the following: a fully stocked bar, ice, glassware and our fully trained staff.